Zhayin Village, a hub for the city’s informal recycling industry, to be cleared before Chinese New Year. 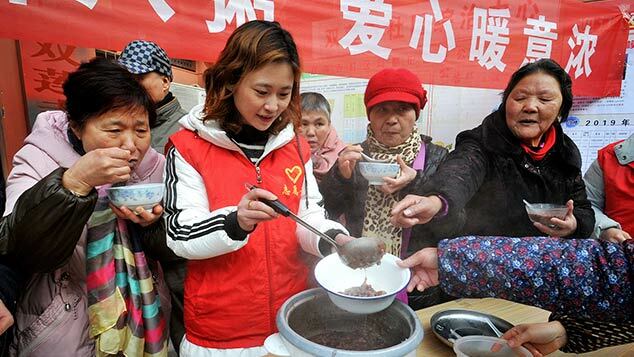 Newly posted relocation notices have instructed the nearly 3,000 migrant residents of Zhayin Village, one of Shanghai’s few remaining “urban villages,” to move out by the end of the month, just in time for Chinese New Year. “Urban villages” are once-rural communities that have been surrounded by urbanization. 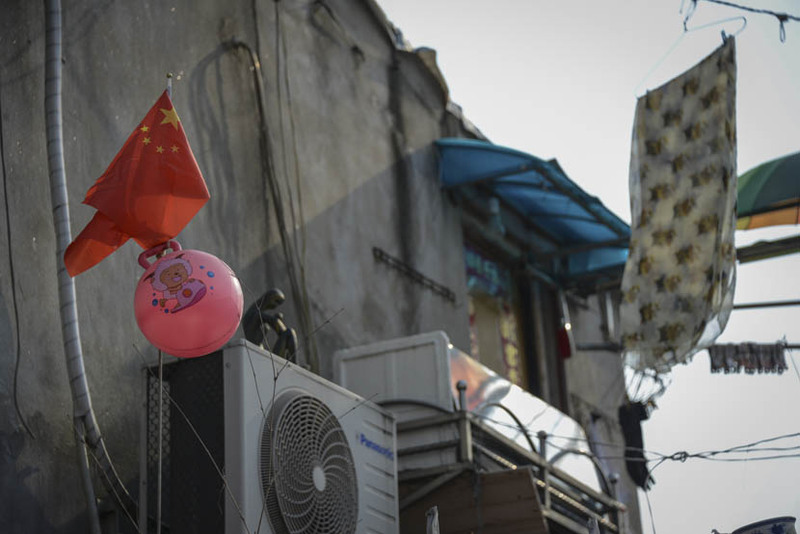 In recent years, many such villages in cities around China have been transformed into cheap housing for migrant workers, but municipal governments have been demolishing them at a steady pace to replace the ramshackle houses with more modern, and more valuable, buildings. 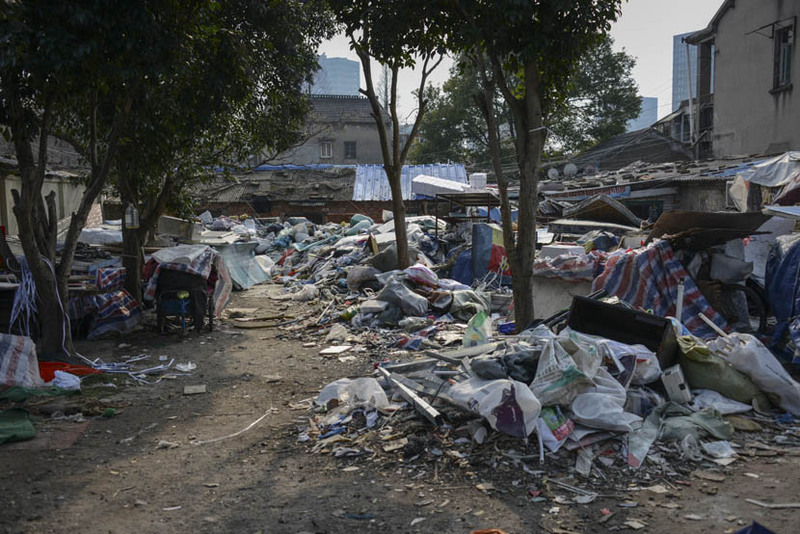 In mid-2016, the demolition of Shanghai’s largest urban village, Hongqi Village, left 30,000 long-term residents and migrant workers without affordable housing in China’s most expensive city. 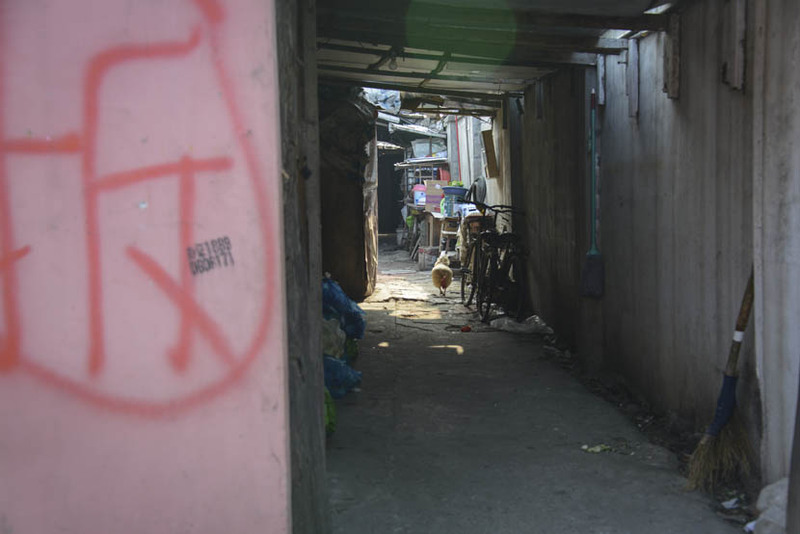 The notices posted this month signal that Zhayin Village — which occupies a 100,000-square-meter lot in Yangpu District, in the city’s north — is next. According to online reports, the area is to be turned into a high-tech hub and modern apartments by 2020. 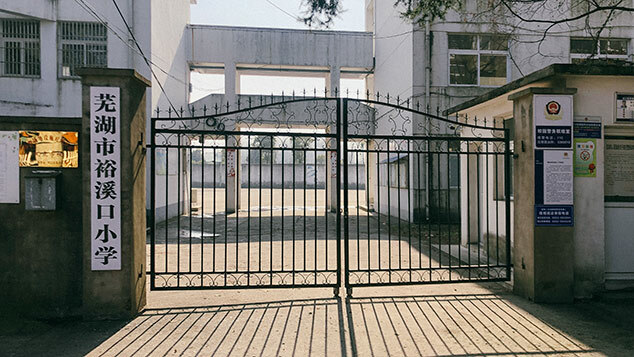 But Lin Jian, head of the local government’s Zhayin Village relocation office, told Sixth Tone that he is not aware of any long-term plans for the area. 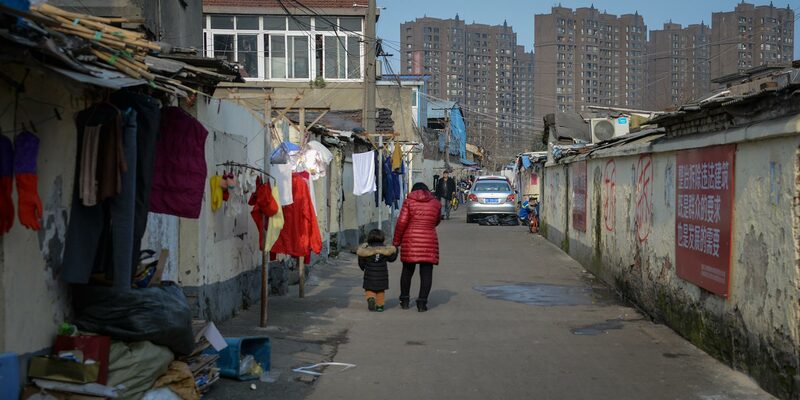 “Most migrant workers will go home during the upcoming [New Year] festival, and we’re hoping they don’t come back to live in this village,” said Zhang Weixian, director of the publicity office of the Wujiaochang Township government, which administers Zhayin. Zhang told Sixth Tone that the renovation is part of the local government’s efforts to “improve the environment” and is a key project for the district in 2017. According to the township government, nearly 70 percent of the buildings in Zhayin are illegal structures. Zhayin Village is nestled among soaring high-end apartment buildings that fetch 100,000 yuan ($14,600) per square meter. The shantytown’s oft-derelict abodes go for a mere fraction of that price. Many villagers make money by collecting and recycling waste materials. Four years ago, local authorities shut down 17 recycling stations and eight illegal food-processing factories in the village, but the small paths that cut through Zhayin are still cluttered with recyclables varying from used mattresses to electrical wiring. Though Zhang declined to give details of the government’s relocation timetable, she was clear that the overall plan will require all residents to relocate. “At the current stage, the notice is more aimed at mobilizing people to move out voluntarily,” she said. Banners draped throughout the village proclaim the inevitability of the relocation in large font, but some residents have chosen to ignore them for now. 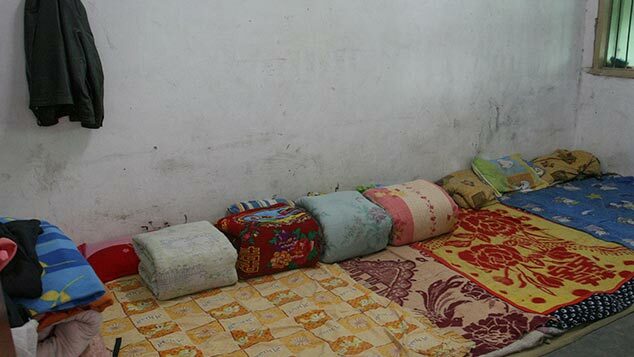 One such resident is Wei Fangying, from eastern China’s Jiangxi province, who lives with five others in a two-story house with a grimy exterior. “How can I afford to rent a regular apartment in Shanghai?” asked Wei, a sanitation worker with a temporary contract at a local hospital. She currently pays 600 yuan per month in rent in a city where, on average, a one-bedroom apartment costs more than 3,000 yuan per month. “I make less than 3,000 yuan a month, and I have to support my son, who is still studying,” Wei said. “[If forced to relocate,] I would have to get a new job that includes accommodation; otherwise, I would probably need to go back to my hometown. The cost of living in Shanghai is unbearably high.” She told Sixth Tone she will remain here until she is forced to leave. Another mother, a young woman with two children who asked not to have her name published, said she has no other options. 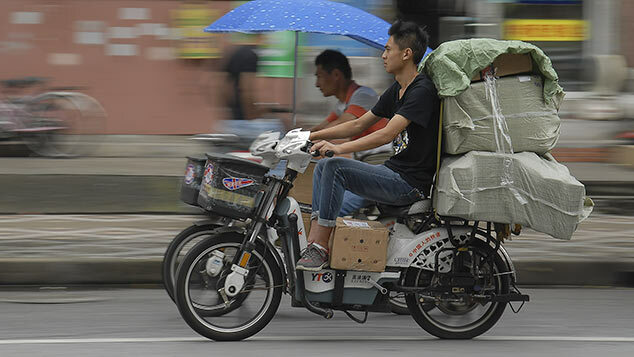 “If it weren’t for the low rent, who would live in such a messy and stinky environment?” scoffed the native of eastern China’s Anhui province. She has no plans to move. The buildings in the village are mostly old and dilapidated. The local grocery store’s wooden roof sags sharply. A mixture of families and single renters accumulate in each residence. Despite the conditions and the relocation notices, there are few empty rooms or unused sleeping pallets. Qin Nan, a native of central China’s Henan province, is one of the few who does have plans to leave. He has found an underground garage-turned-bedroom to move into after the Spring Festival holiday. His new rent will total 1,000 yuan per month. “That’s the most affordable housing I could find near this area,” he told Sixth Tone. Like many of his neighbors, he works in recycling, and living in Zhayin Village gave him easy access to nearby shopping centers where he collects materials. He said that urban villages such as Zhayin are the most feasible choice for newly arrived migrant workers. “The rental fee is low, and it’s easy to find a job in the city,” Qin said.